How do charities support the charity runner? If you have decided to dust off your trainers and run for charity in 2016 (not only to get fit but also to raise money for a good cause), the first thing you need to know is that you are not alone! Millions of people, around the world, are attempting to do the same thing and all charities appreciate your help so much they will do their best to aid you in every way they can. 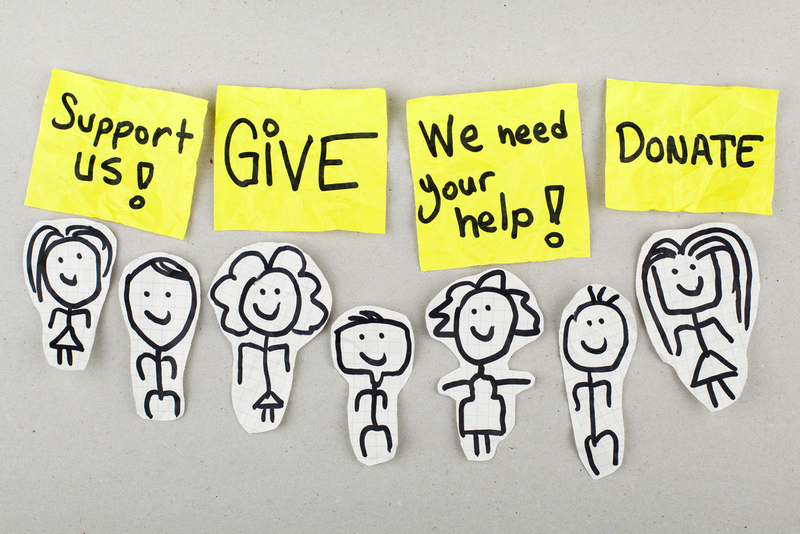 Here are 5 of the main ways charities will support you. Charities have all the information you need to sign up for your chosen race. They will often have a close relationship with the race organisers so do not hesitate to ask for their help . You will either need to enter an online entry system or your charity will allocate you a guaranteed entry. When you take on a charity run and you pledge to fundraise, do not think for a second that you have to do it alone! Your chosen charity has years of experience in organising fundraising events and encouraging the general public to make donations. You will be provided with sponsorship forms, promotional materials and don’t forget to ask if you have any good fundraising ideas as in most cases your charity will do their best to support your endeavours. Most charities nowadays have put together training materials to help you achieve your goal, if you are really lucky, your charity might even host training days. Make use of all of their advice and ask if you feel you need more. There are a huge number of training websites, personal trainers which have comprehensive training materials for the charity runner. Depending on the size of the race and the resources of the charity, you may be very lucky and your charity will be there on race day. If so ,they will often offer a little more than just their shrieks of encouragement and words of thanks, in some cases, they will organise after parties, massages and host of other incredible extras. Once you have achieved your goal, finished your race and collected he money, your charity will be forever in your gratitude. Finally, don’t be surprised if they already encourage you to take on the next big challenge in their name. Well, why not?